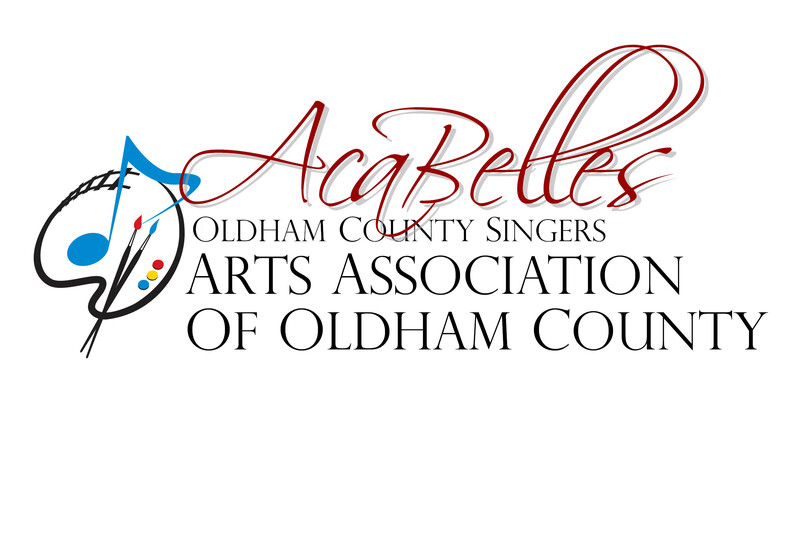 “The Oldham County Singers" (OCS) was established in 1999 with the mission of bringing well-performed and challenging choral music to the community of and around Oldham County. Since Spring 2014, the group has performed under under the name "AcaBelles & Beaux". 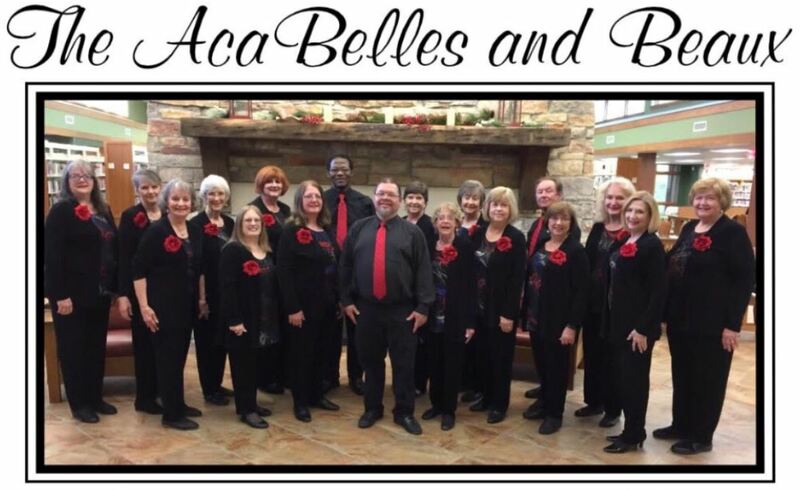 Aca (Acappella singing in 4 part harmony) and Belles (Southern Ladies). Beaux is French for our gentlemen friends. 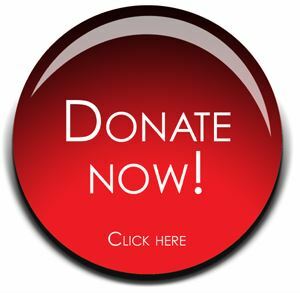 Programs are customized from varied repertoire including Broadway Show Tunes, Classic Love Songs, Folk, Jazz, Spirituals, Holiday Favorites, Sacred & Pop. Performances include civic and party groups, special festivals, assisted living facilities and nursing homes. For additional information contact Anna Long at (502) 439-4629.